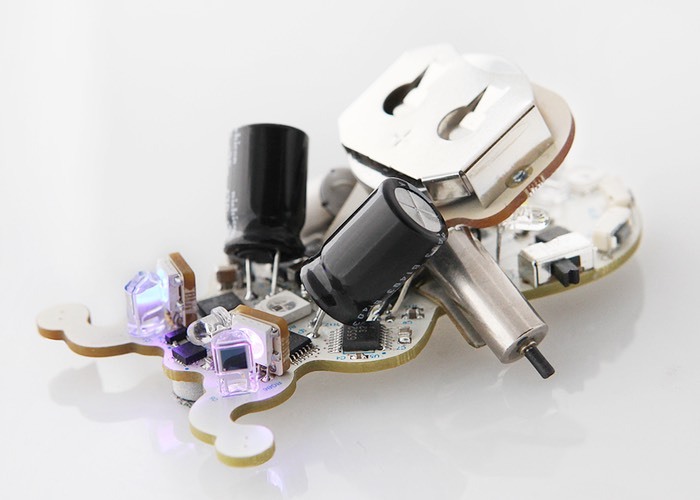 Anyone who enjoys building projects using the Arduino platform may be interested in a new tiny palm sized Arduino robot which has been created by Plum Geek called the Ringo. 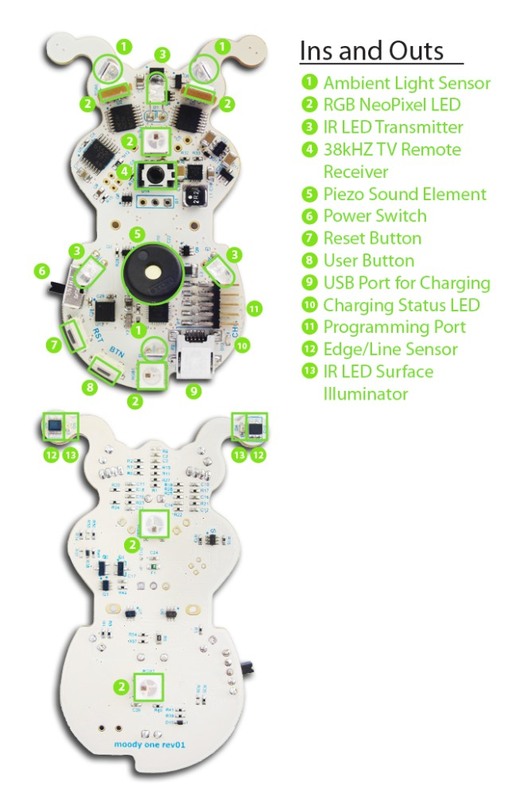 The Ringo is an Arduino-based digital pet/robot that is equipped with six RGB LEDs, communication senses together with sound, 3 axis gyroscope and 3 axis accelerometer. Watch the video below to learn more about the new Ringo Arduino robot and see it in action. The Ringo project is currently over on the Kickstarter crowd funding website looking to raise $12,000 in pledges to make the jump from concept to production. The creators of the Ringo explain a little more about its features and the way it functions. “Ringo is a super cute pet robot bug based on the Arduino UNO and packed with goodies including an accelerometer, gyroscope, 6 awesome RGB LEDs (NeoPixel lights), music chirper, and more. Everything you need to bring to life a real personality in a digital pet of your own. So if you think Ringo is something you could benefit from, visit the Kickstarter website now to make a pledge and help Ringo become a reality via the link below.